How are you going to secure your online project from cyber attacks and hacks? Do you need to improve your site’s interface and navigational system? 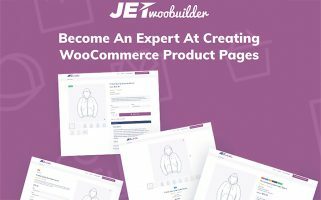 Are you looking for the easiest way to empower your website performance and entire functionality? All these questions have one simple and affordable answer – make use of proper plugins. If you suggest that plugins are absolutely useless and just take up space on your web server, you’re wrong. Maybe you have not downloaded the proper plugins before. Some website owners are sure that using of plugins causes tons of problems at their hosting. It really can be truth, especially if you’ve run a bunch of plugins. 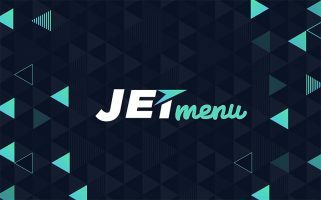 It’s rather better to choose one for a specific purpose, for example to enhance the website menu functionality. Such a smart approach will help you avoid adding extra weight to your pages and improve only that option you really need. improve your page load time. Whatever intention on improving you site’s performance or functionality you have, you can do it effortless with an advanced set of Elementor-dedicated plugins. 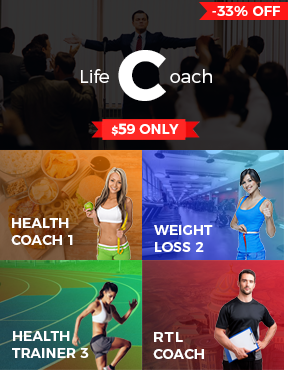 Developers carefully designed extra lightweight and easy-to-use software for any user’s needs. 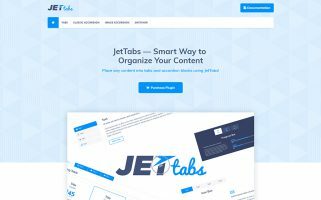 If you need to run an effective, feature-rich blog, you’re welcome to use JetBlog. 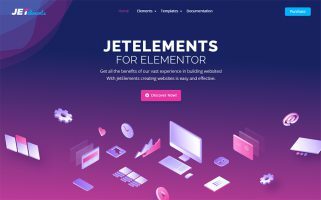 If you want to improve your website interface and enrich it with impressive background and smooth page scroll, opt for JetParallax. 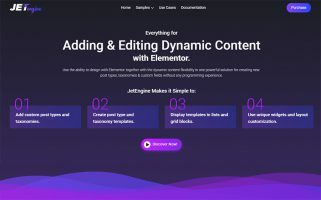 Take a closer look at the 10 must-have plugins from Jet-package, which can help your online presence shine brighter on the web. the mobile-friendly layout which suits any screen size. 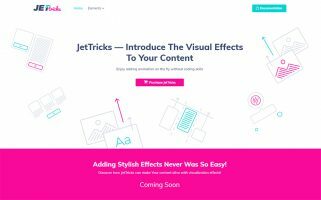 the ability to adapt color, font, and the overall style up to your needs. 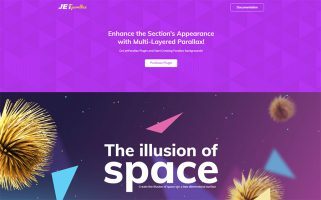 to stand your website out of the rest on the web. the opportunity to select various typography options. a simple and intuitive managing. Just imagine: you visit a website but you can’t find necessary info at a glance. Even after long scrolling down, there is still nothing worth your attention. Such a website lacks quality, fully-fledged header, and footer. 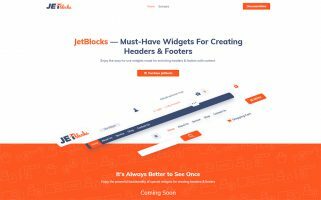 JetBlocks is aimed to cope with this problem in a few clicks. place the catchy search form and other necessary elements. customize various content using multiple stylish settings. 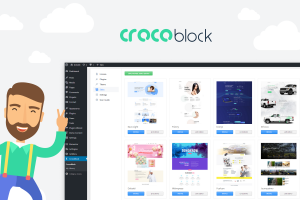 CrocoBlock looks like an all-inclusive ticket to the website developing the world. 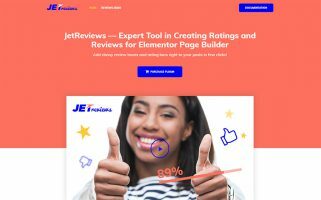 The service provides with all the necessary and helpful software for Elementor page builder including a Jet collection of whopping plugins. Alongside innovative addons, it works on professionally looking website templates with ready-made sections. Check out the opportunities CrocoBlock offers each and every website owner.